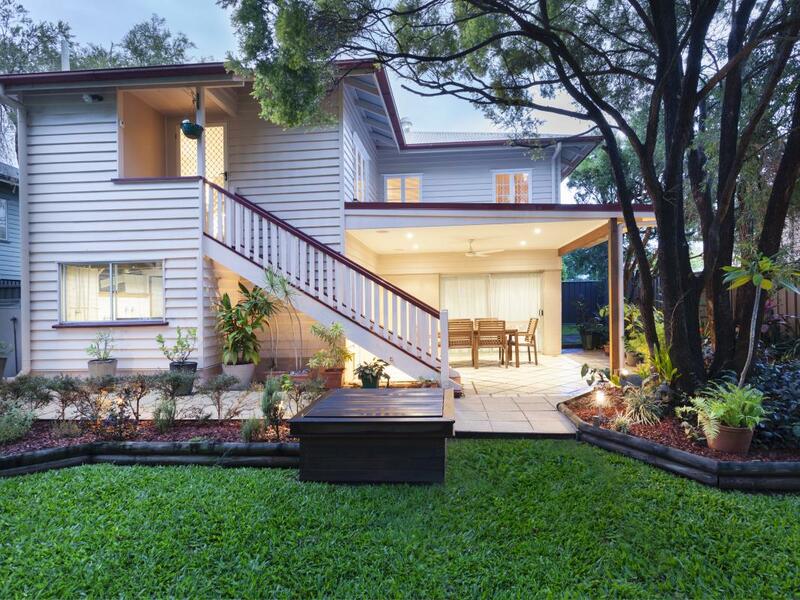 New home, extensions, and renovation builders in the Port Macquarie region. 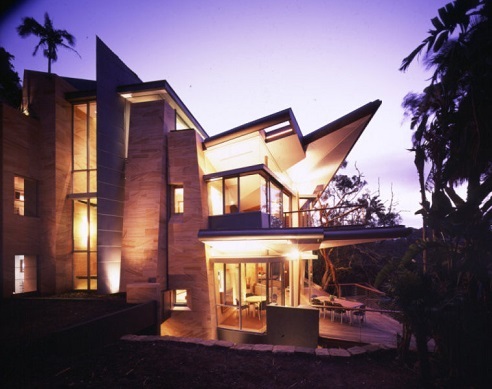 We are the leading new home builders, home extensions, and renovation builders in the Port Macquarie region. With a vast wealth of experience in providing expert craftsmanship and service, PK4 Projects are your go-to provider for an unrivalled service in home building and carpentry. 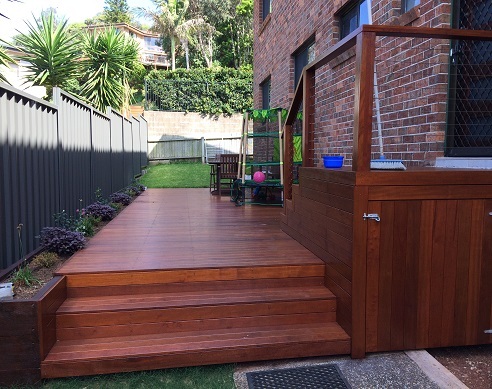 We are perfectly situated to provide our building service not only in Port Macquarie, but also in Kempsey, Taree, and other parts of the Mid North Coast region of NSW. We ensure we maintain our strong background of ethics and have the ability to work right alongside our clients. Our projects are stress free building at its best. Your projects become ours. PK4 Projects is a building company that has a long history of producing quality workmanship at a very affordable price. Our upfront approach keeps you informed right from the first steps of your project to the completion. Here at PK4 we have a fresh and enthusiastic approach to every project no matter how large or small. When you enlist the service of our team of expert builders, you can rest assured that you will be dealing a team of creative and reliable professionals who pull out all the stops to ensure that your new home, commercial property, or renovation is everything you ever dreamed of. With a vast wealth of experience in building homes that are stylish, charming, and comfortable, we are the premium choice for the perfect product. Not only is the building itself masterful with PK4 projects, but we also strive to maintain an exceptional level of client service and communication. We will never leave you in the dark about what is happening with the building of your new home, and will always be there to discuss any changes or new additions you would like for the property. 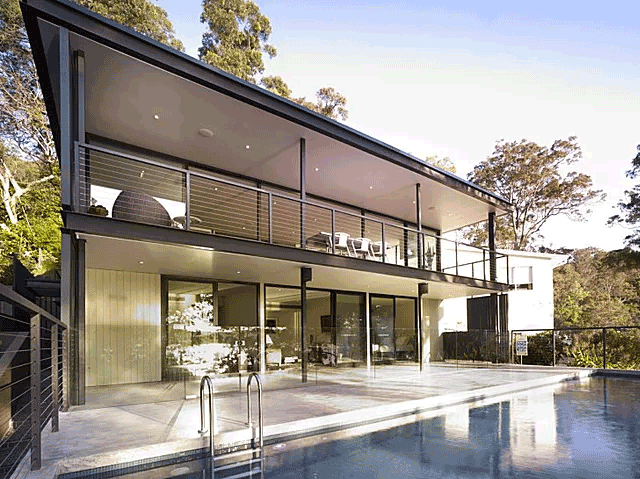 This is part of what makes us the leading building team in Port Macquarie. Want to start the process of building your dream property with a team of highly experienced professionals? Feel free to get in touch with the team at PK4 Projects. We’re always happy to hear any new ideas from potential clients, and will be happy to hear yours, too. Give us a call on 0428 757 886 or fill out an enquiry form on our contact page and we will get back to you with all the information you require.